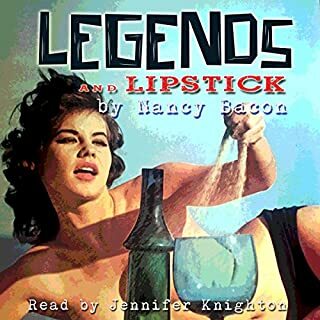 For the first time ever, Nancy Bacon, famed gossip columnist and editor of Confidential Magazine, is telling her whole story of what it was like to have love affairs with the likes of Paul Newman, Errol Flynn, Tommy Smothers, Rod Taylor, Vince Edwards, and Hugh O’Brian, plus exciting friendships with the Rat Pack, Judy Garland, Bobby Kennedy, Jay Sebring, Elizabeth Taylor, John Wayne, and Marilyn Monroe (to name only a few!). The Golden Era of Hollywood! 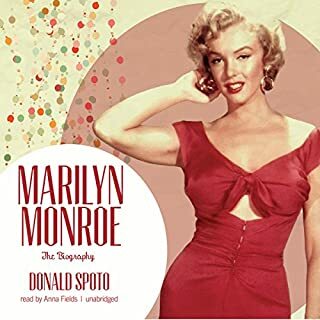 With an in-depth look at the two most empowering years in the life of Marilyn Monroe, The Girl details how The Seven Year Itch created an icon and sent the star on an adventure of self-discovery and transformation from a controlled wife and contract player into a businesswoman and unlikely feminist whose power is still felt today. When Marilyn Monroe stepped over a subway grating as The Girl in The Seven Year Itch and let a gust of wind catch the skirt of her pleated white dress, an icon was born. 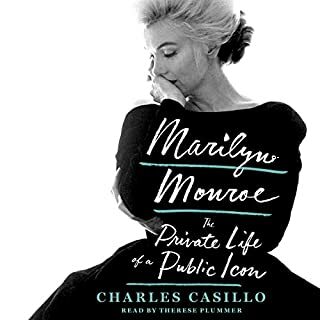 In The Murder of Marilyn Monroe: Case Closed, renowned MM expert Jay Margolis and New York Times best-selling author Richard Buskin finally lay to rest more than 50 years of wild speculation and misguided assertions by actually naming the screen goddess's killer. At the same time, they use the testimony of eyewitnesses to describe exactly what took place inside her house on Fifth Helena Drive in Los Angeles's Brentwood neighborhood. Marilyn Monroe, born to deprivation and a series of foster homes, became an acting legend of the 20th century. She married famous men, Joe DiMaggio and playwright Arthur Miller, and her many lovers included President John F. Kennedy. Her death, at 36, is a mystery that remains unsolved to this day. Anthony Summers interviewed 600 people for this book, which reveals unknown truths, some funny, some very sad, about this brilliant but troubled woman. First to gain access to the files of Monroe's last psychiatrist, he throws light on Monroe's troubled psyche and her addiction to medications. 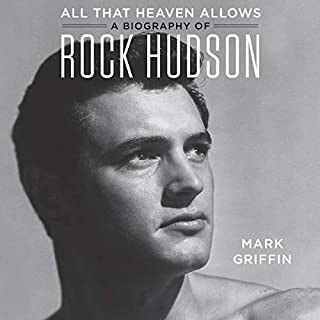 He establishes once and for all that she was intimately involved with John and Robert Kennedy, who probably covered up the circumstances of her death. 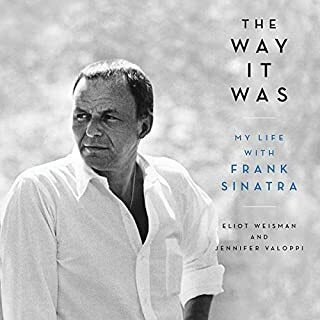 The first half is okay but the second half that gets into the complicated relationships between Marilyn and the Kennedy brothers, Peter Lawford, Frank Sinatra, and Sam Giancona of the mafia is really good. The most telling Marilyn quote is about being passed around like a piece of meat, and clearly that is how these 5 womanizing jerks thought of her. This is a very well researched and balanced look into the life of a beautiful but deeply damaged woman. It's so easy for us mere mortals to forget that great beauty can be a trap, but she was no easy victim either. 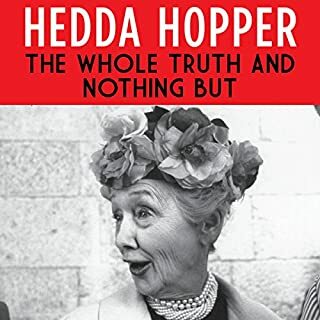 Used badly by the Big Studio contract system, she later became one the first women to start her own production company and played contract negotiations cunningly. Looking for love in all the wrong places, but not valuing it when she found it. Desperate for children, yet having many abortions. Working out constantly and careful with her diet, yet abusing prescription drugs. Compartmentalizing her life so that her closest associates had no idea what was really going on in her life, yet carelessly indiscreet. This was a very complicated woman who interacted with some of the most powerful men in the US, yet was either rediculously naieve or downright delusional. Fascinating, disturbing, but I couldn't put it down. Finally, the author's conclusions about what likely happened the night she died is the most probable of all the versions I've seen. The last chapter contains updates on the latest bits of information that have become available after the original publication. Horrible Point of view and I think and what I got from it was clearly insulting towards Marilyn Monroe. 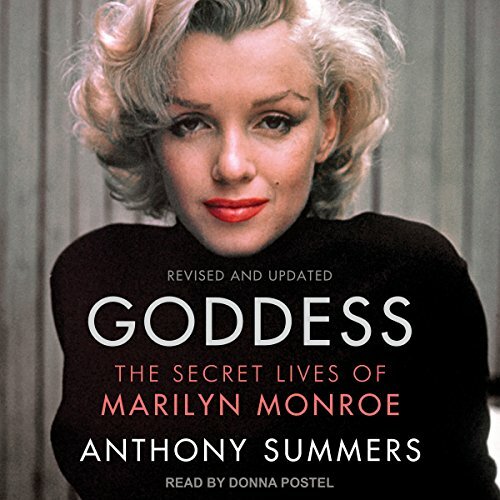 Prurient account of Marilyn Monroe's life - and death. read another's biography for factual reconstruction of both. I learned a lot from this book. It gives you different perspectives on Marilyn Monroe, AKA Norma Jeane. Slow beginning, and performance average. The best part of the book was the last few chapters with additional details that pointed to foul play. It's hard to believe that her death was not further investigated. I found it fascinating that a 20/20 interview was squelched that would have revealed more about her death to the public!